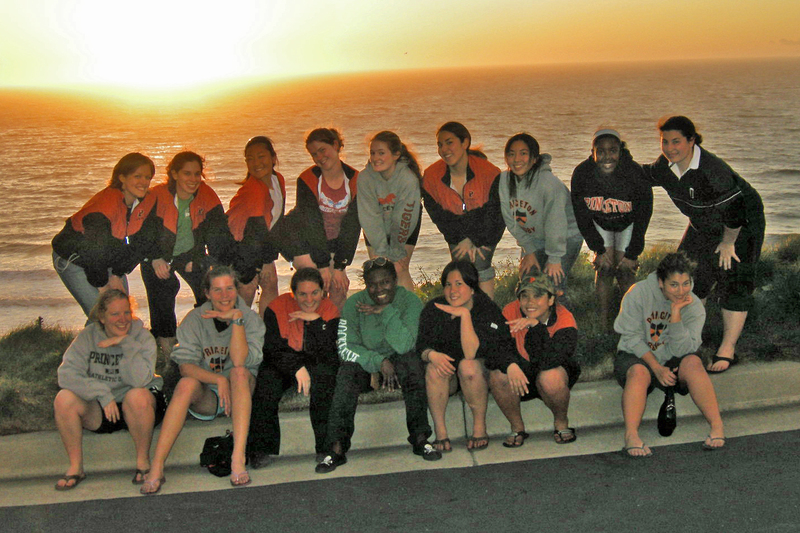 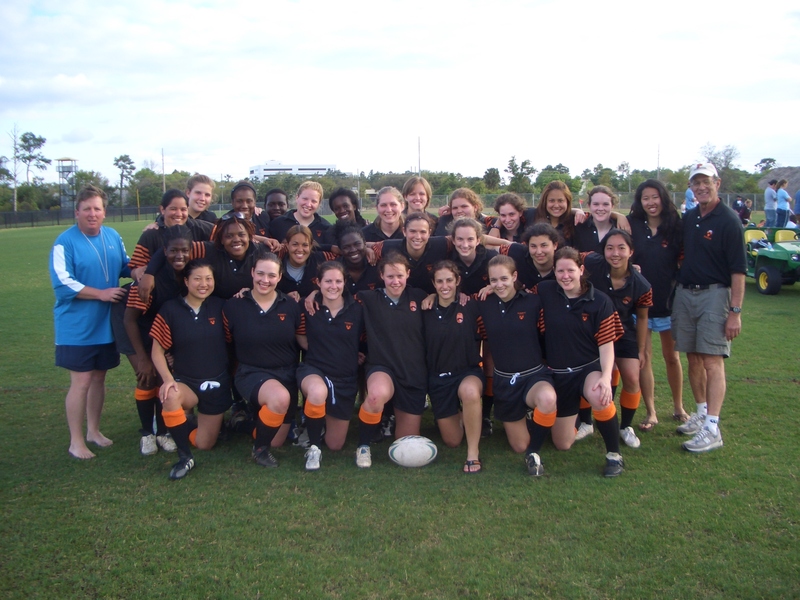 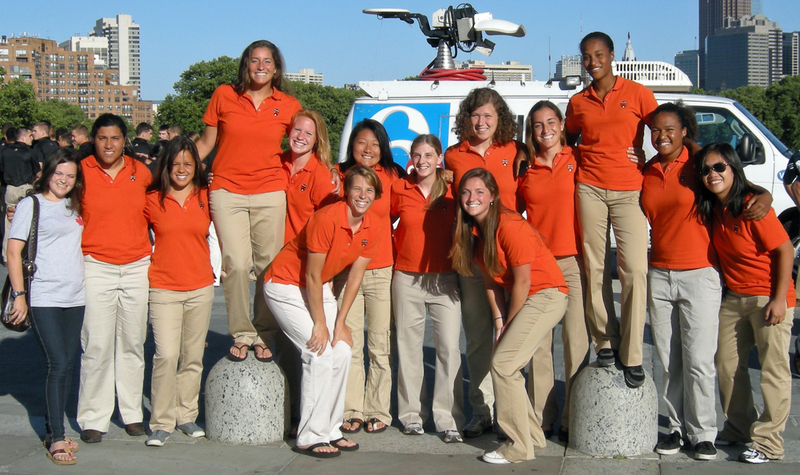 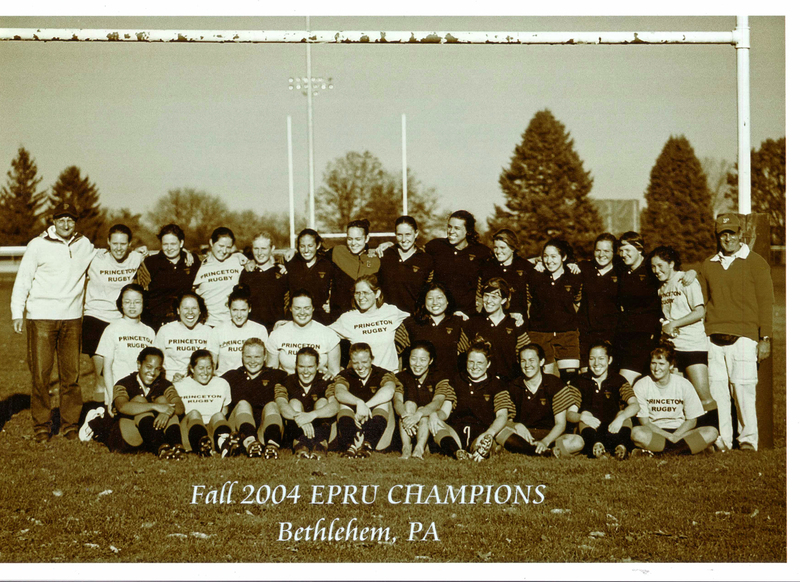 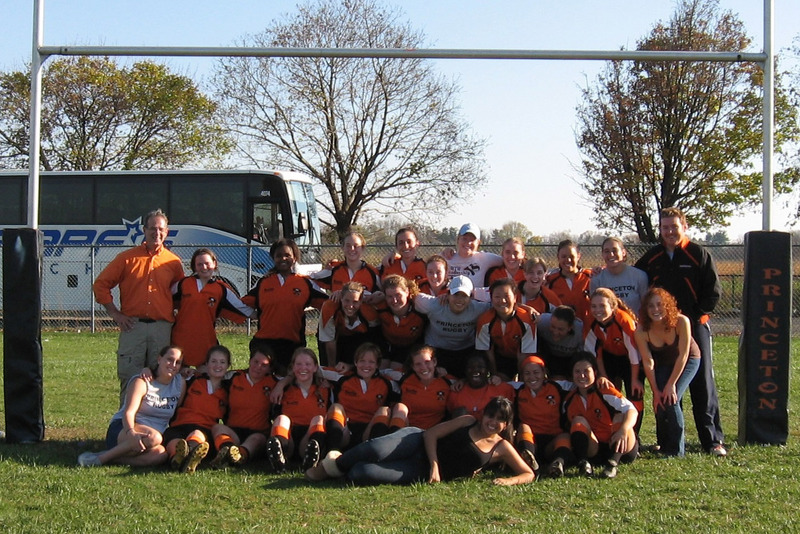 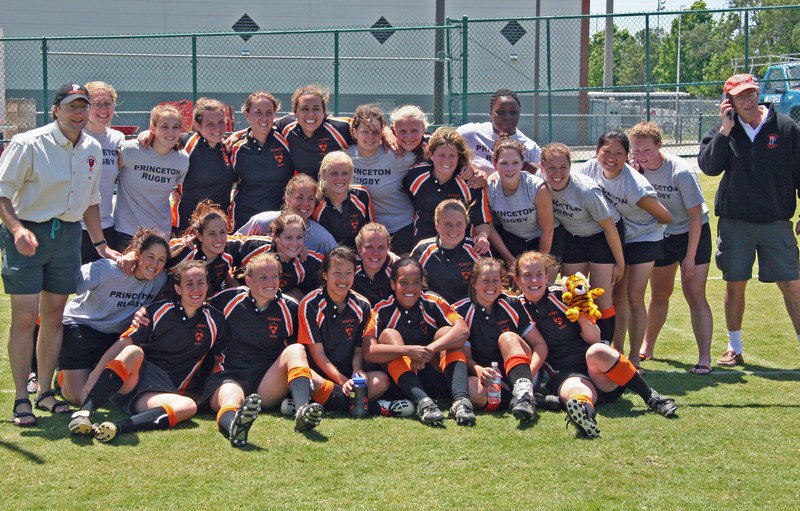 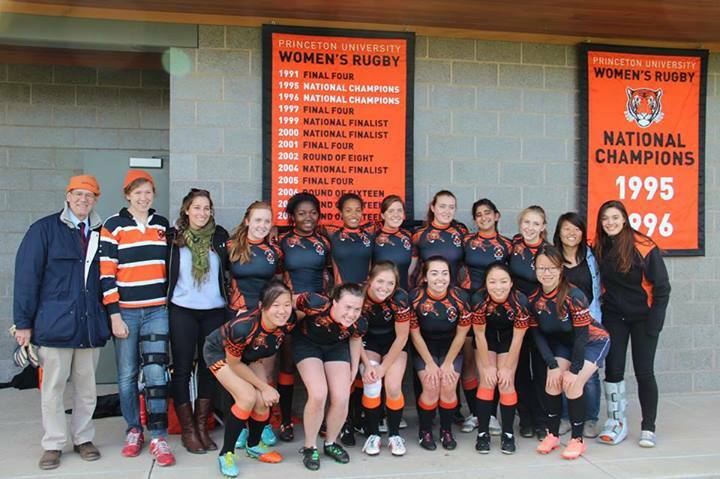 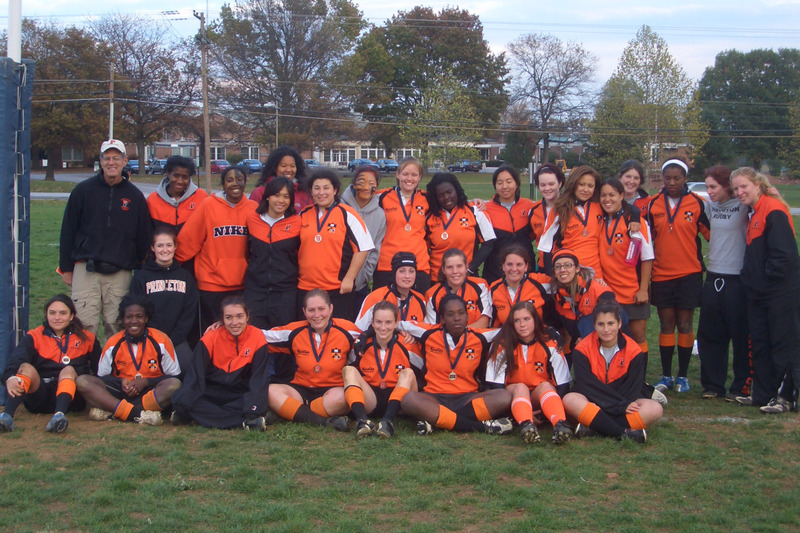 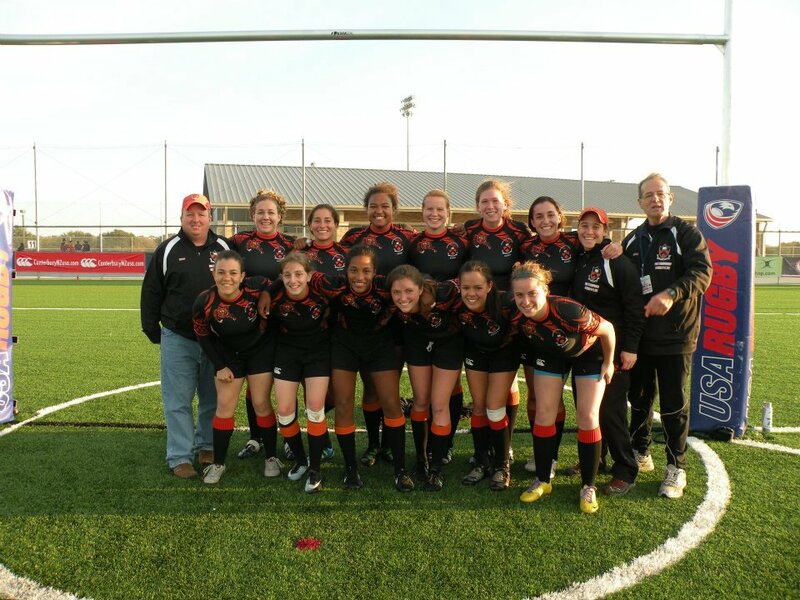 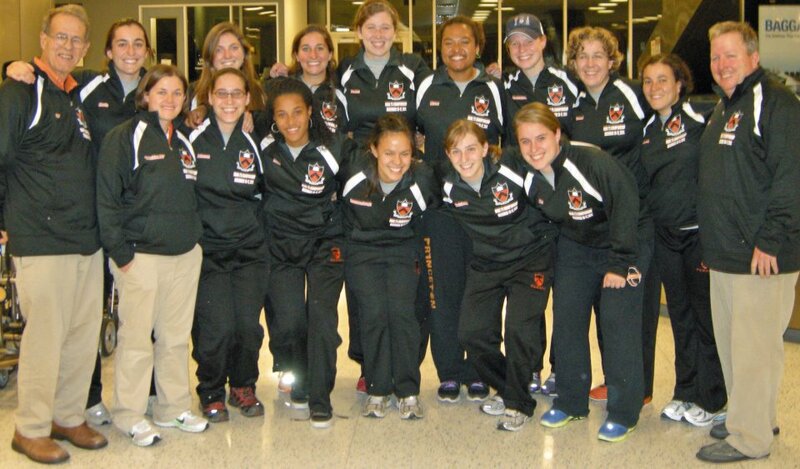 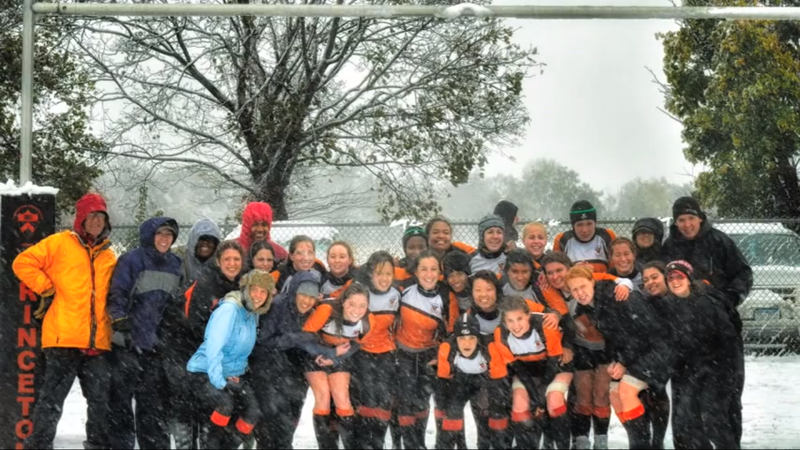 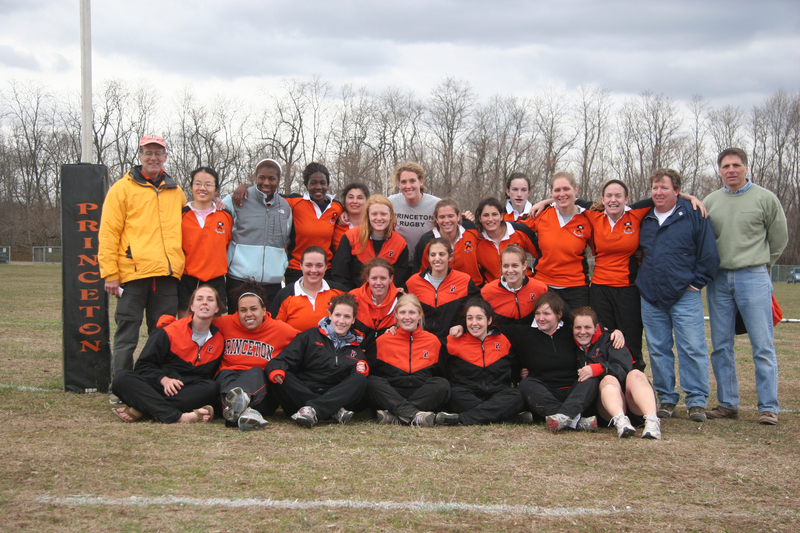 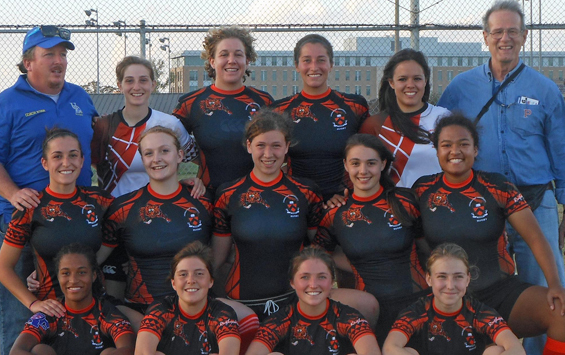 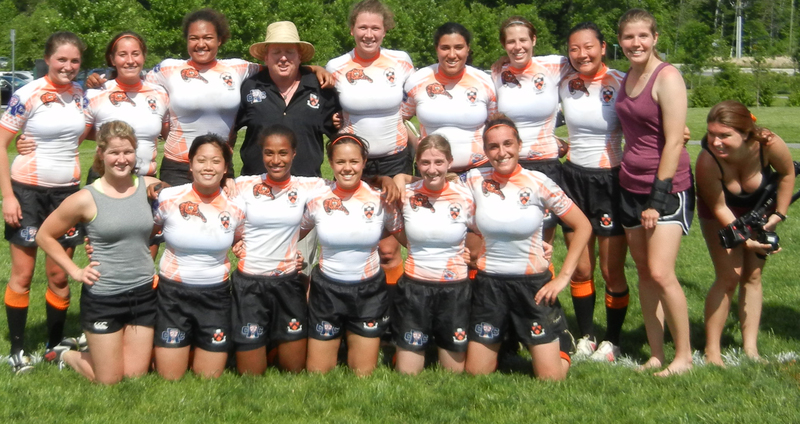 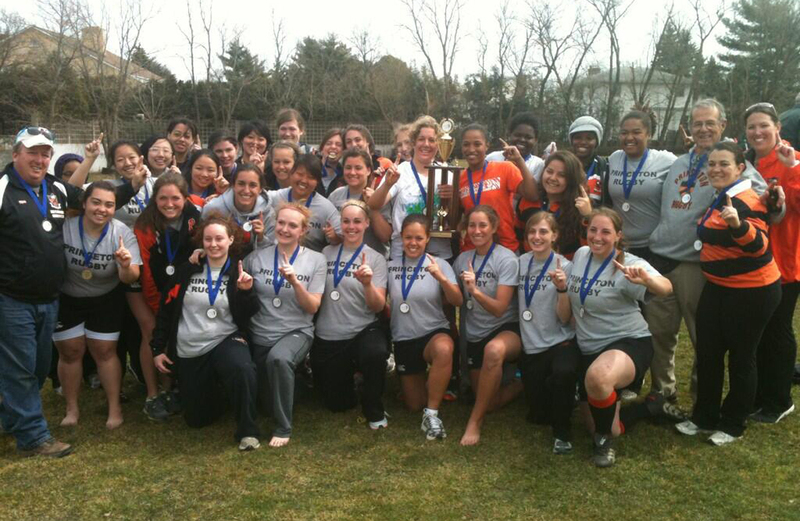 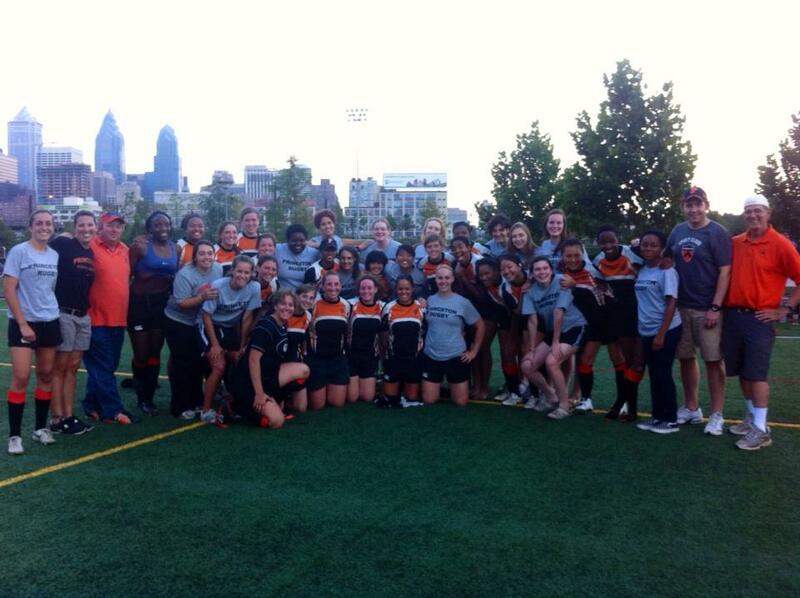 Princeton Women has a fine tradition of excellent rugby. 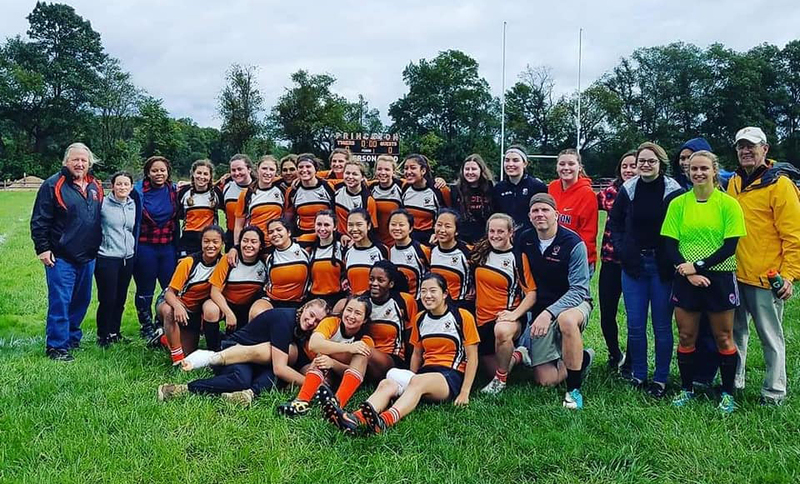 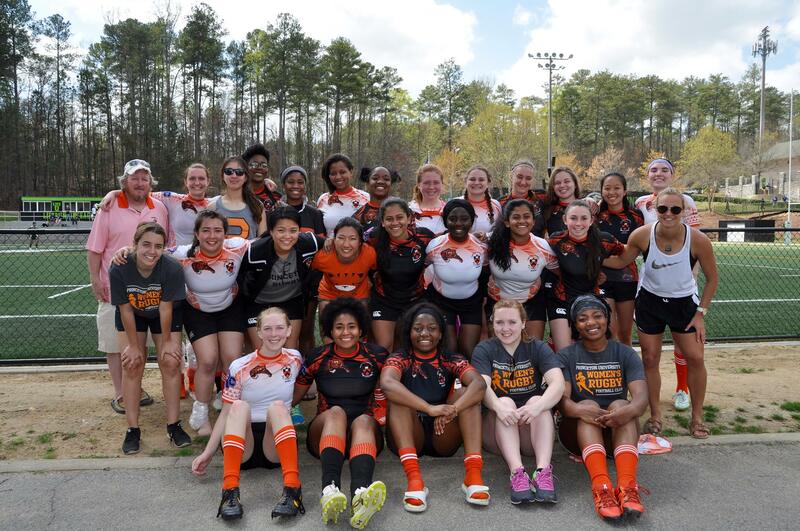 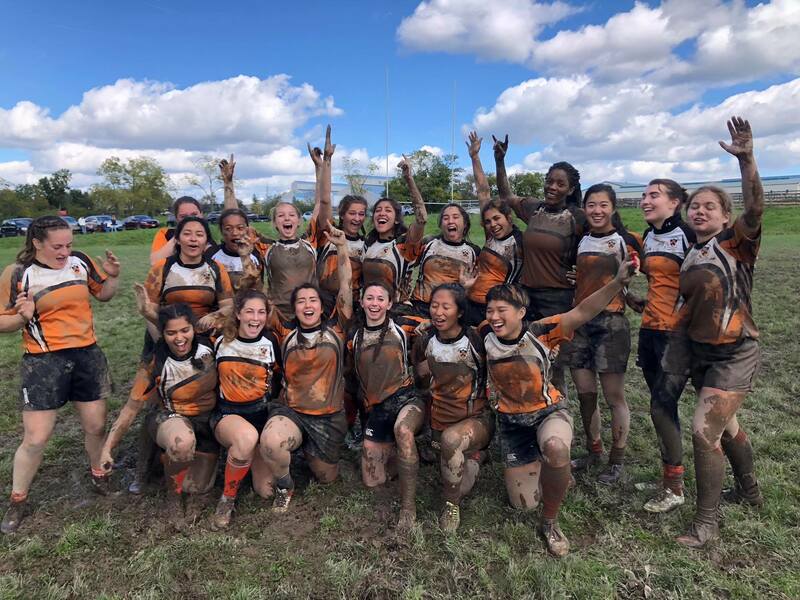 Joining the women’s rugby club at Princeton is a great way to meet a great group of women while competing in one of the most exciting sports on campus. 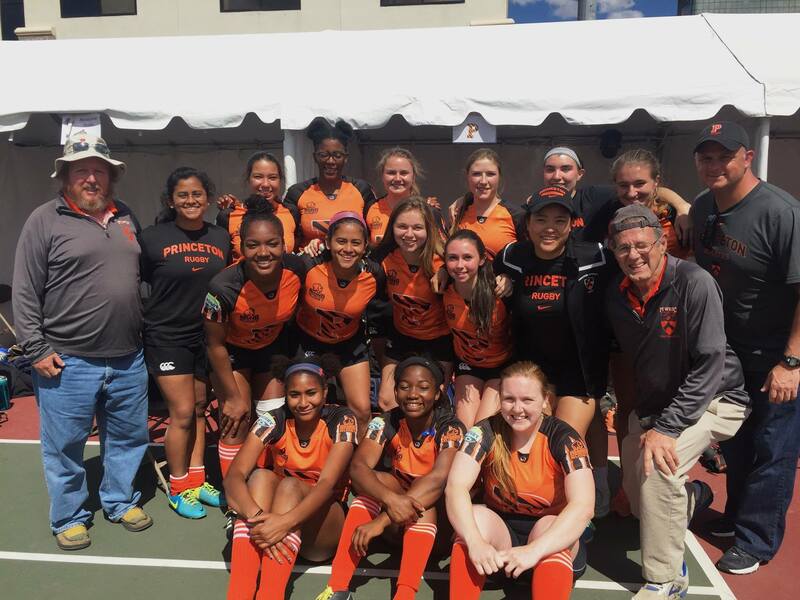 They play at the Division I level, but almost all of their players join the team with no experience. 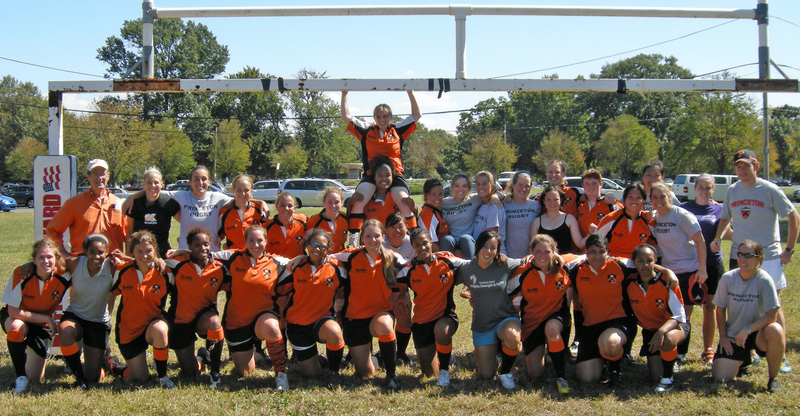 Both a fall and spring sport, the women play games once a week and practice at West Windsor Fields. 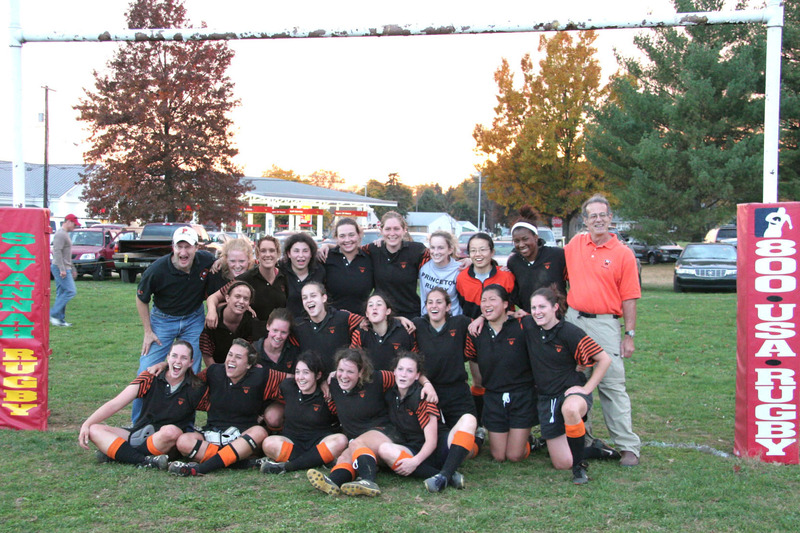 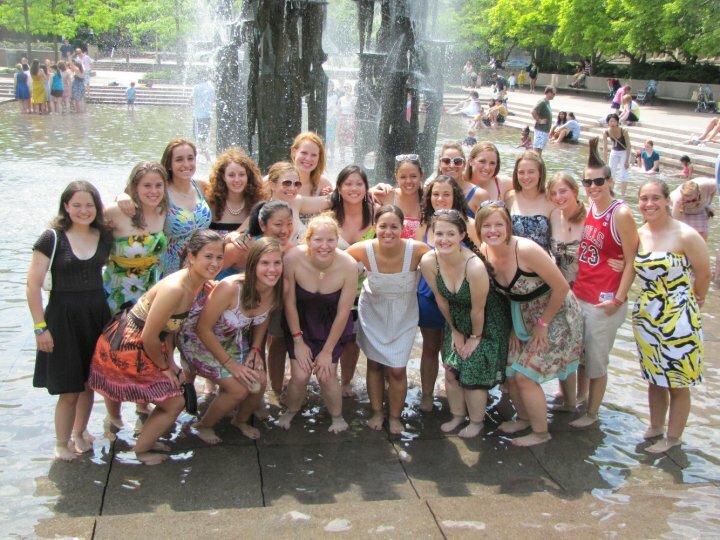 The team has a proud history with multiple Ivy League Championships and two National Championships.